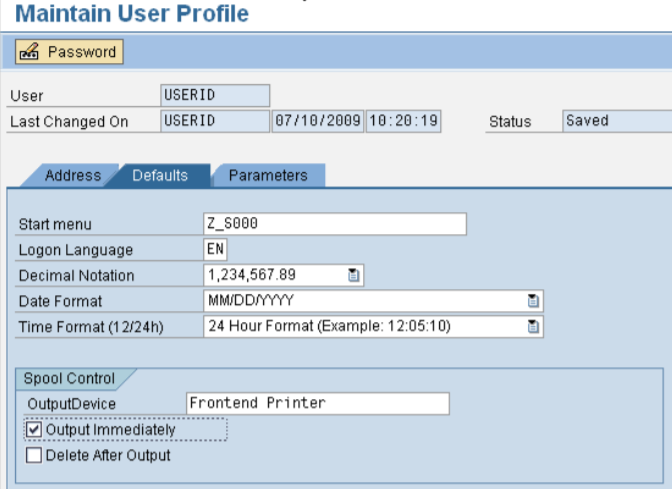 It is recommended to setup a default printer before extracting your Custom Code. 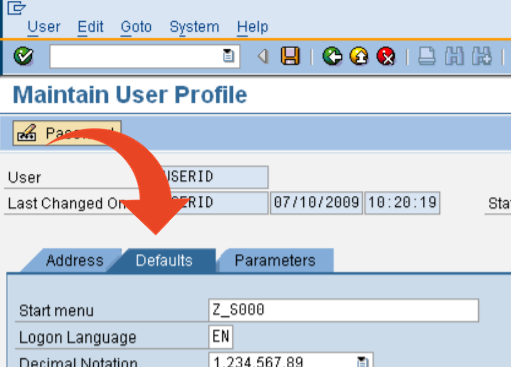 If a default user printer is not configured in the SAP system on which you are trying to extract your Custom Code, the background print parameter screen will require additional input. 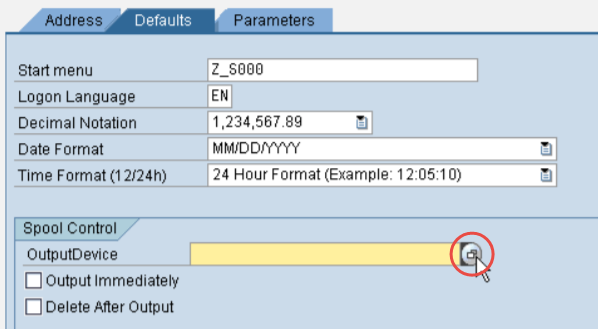 For the OutputDevice - click on the right side of the field so that the Pick List icon appear. Click on the Pick List icon. 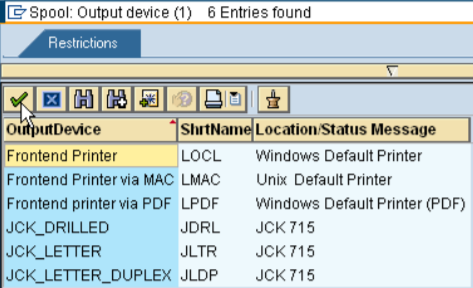 This will bring up a list of all of your available printers.